This is a reissue for a CD that was deleted a few years back. 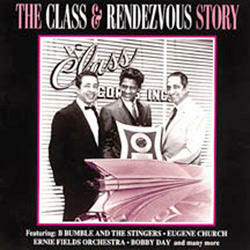 The 24 track complilation charts the history of Leon Rene's Los Angeles-based Class & Rendezvous labels. 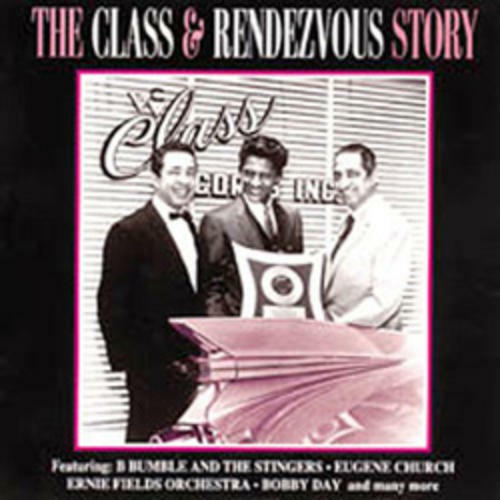 The songs date from the 1950s to the early 1960s, featuring B Bumble & The Stingers, Eugene Church, Ernie Fields Orchestra, Bobby Day, Titans, Googie Rene, Bob & Earl, Dynasores, Johnny "Guitar" Watson & others.